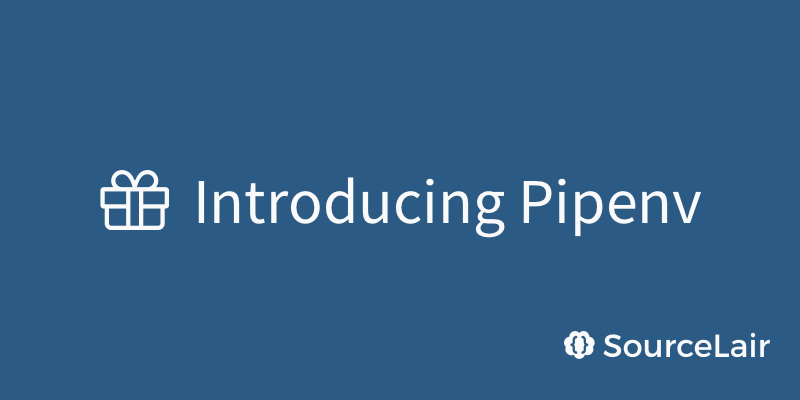 Use Pipenv, the officially recommended Python packaging tool, online in your browser with SourceLair for better dependency management in Python. 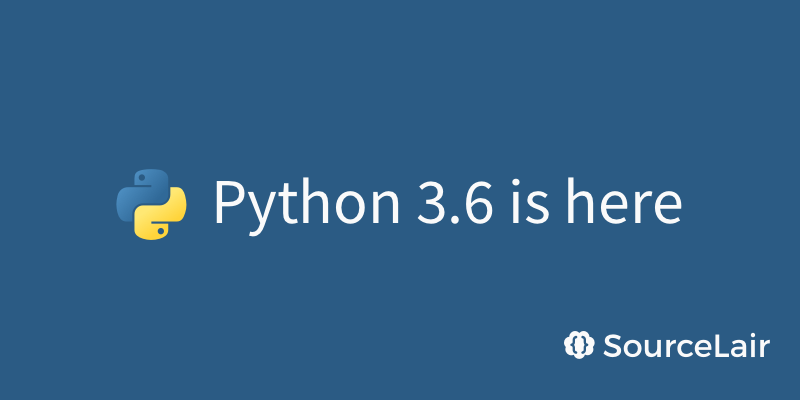 We are glad to release Python 3.6 projects on SourceLair with amazing new features like the secrets Python modules, formatted string literals and more. 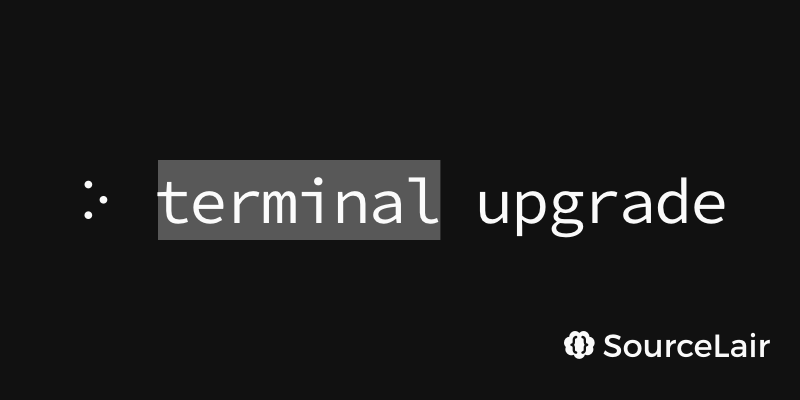 We updated the SourceLair terminal with substantially stabler and more consistent text selection and class-A support for Unicode characters. 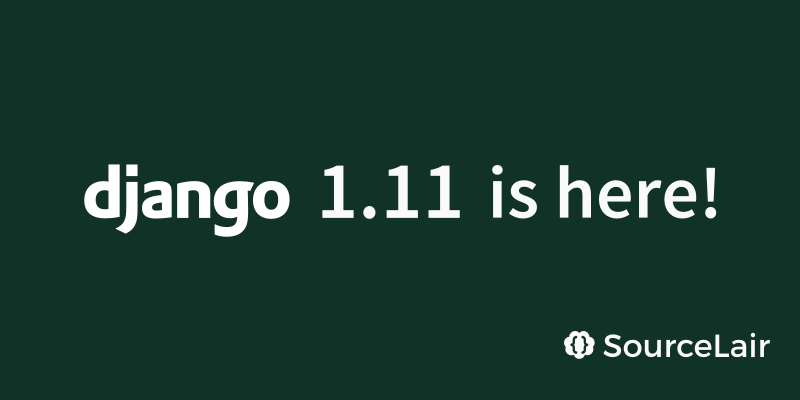 Django 1.11, featuring model indexes, template-based widgets and subquery expressions has been released and is available on SourceLair. 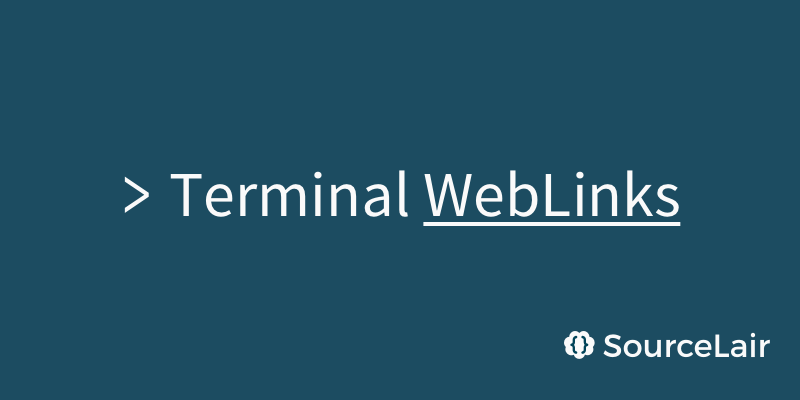 We are glad to announce an upgrade to our terminal, with the new WebLinks feature and performance improvements.